Has your power ever gone out? Whether you live in the city of Washington, DC, or in the surrounding suburbs, you've probably experienced a power outage in your home. 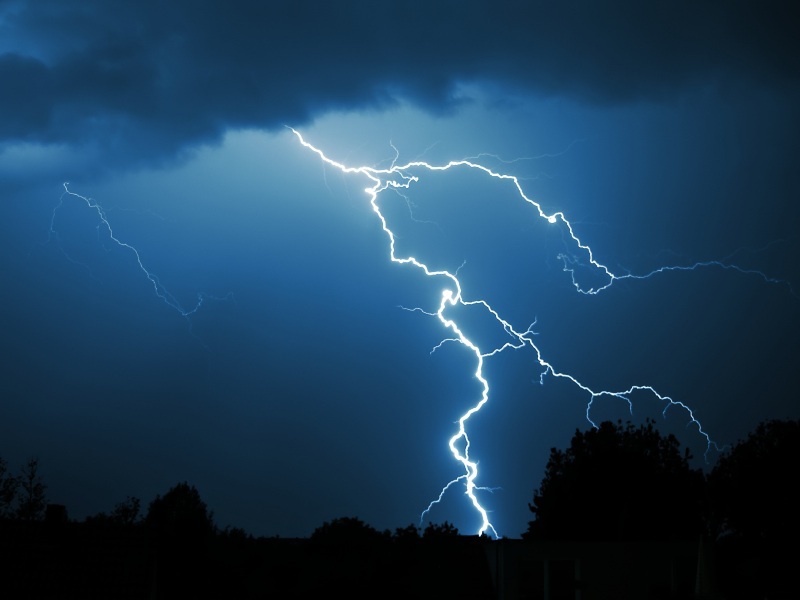 Thunderstorms can be the culprit during the sweltering summer months, and snowstorms can knock out electricity in the freezing cold of winter. Or, your electrical service can be interrupted for a myriad of other reasons. And, it's not fun when it happens. When the power goes out for a few hours, it is disruptive to our daily lives. When the power goes out for days at a time, it can wreak havoc: no air conditioning, heat, lights, Internet service or working appliances. As your refrigerator gets warmer, you worry about all of the food that will spoil. But, you don't have to simply suffer through it time after time. A standby, or backup, generator professionally installed at your home can get you through the misery of living without electricity for hours, or even days, on end. A home standby generator is a backup electrical system that consists of two parts: a generator unit and an automatic transfer switch. Both are professionally installed to your home's wiring system. When the standby unit detects a power outage, the switch automatically transfers your home's electrical circuits to the generator. When the utility power returns, the electrical circuitry is automatically transferred back to the utility power. Is It Difficult To Use A Standby Generator? A standby generator can instantaneously detect a power outage and will immediately switch from utility power to electricity from the unit. It all happens in the matter of moments, and it is all done automatically. And, standby generators can run on either natural gas that you already have connected to your home, or can be run on propane. Who Can Install A Standby Generator? There are a number of well-known companies who make standby generators. An authorized re-seller of one of these major brands will know what type and size generator will work in your home. They will also be able to advise you about how many appliances and electrical fixtures can work with the type of generator that you choose. The very best time to consider installing a standby generator is when you are in the planning stages of building a new home or remodeling your existing home. Your professional homebuilder can work the requirements for the generator into your construction plans and into your budget. With your new standby generator, the next time the power goes out and you won't be sitting in the dark. Your food won't spoil because your refrigerator is running from your standby generator. Your kids won't be griping about it being freezing or unbearably hot in the house because your heat or AC will work. You can keep on working because your Internet is connected. Your neighbors might be envious.... so invite them in, because it's comfortable at your place.